We all want to live a healthy and active life and this is why the developers have released a lot of applications that will help you in your workout activity. Whether you’re cycling, running or doing some usual workout exercises at home, you will want to use an application like the one we will list below. 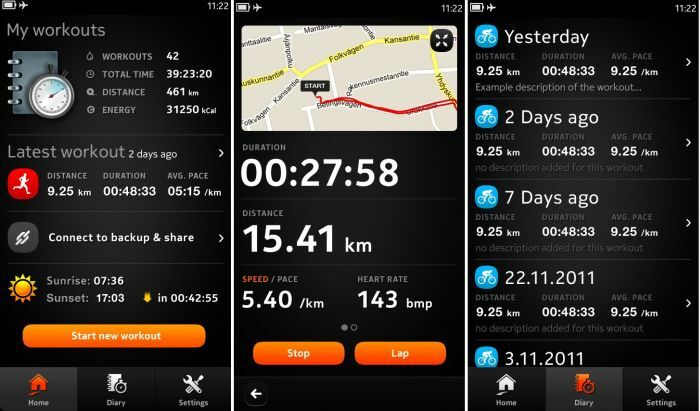 Using these applications, you will be able to receive a lot of information about your workout activity. The best tracking applications are using the motion detectors that are built into the mobile phone and they don’t rely on any additional hardware. They are pretty easy to setup and they monitor your goals, motivating you along the way with timely information about all your progress. The fitness tracking applications won’t put you on the podium at a fitness competition, but they will surely motivate you to live a healthier life by doing some workouts every now and then. Strava is a free application and it is great if you use to run or ride your bicycle. 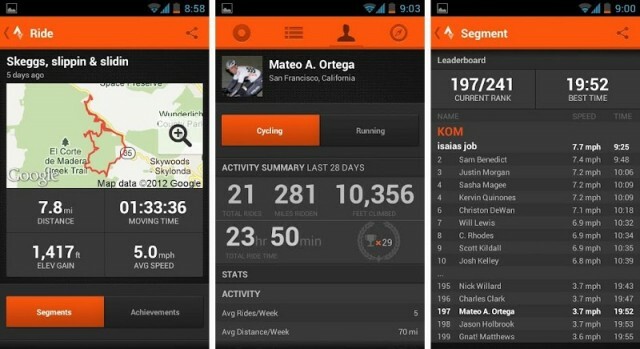 This application will be able to track your steps while you’re running or when you’re riding your bike, via the GPS and it shows you the exact route along with other information such as: speed, elevation, time elapsed, power etc. You can also create segments and compare the differences between one user and another and see where you can improve your pace. 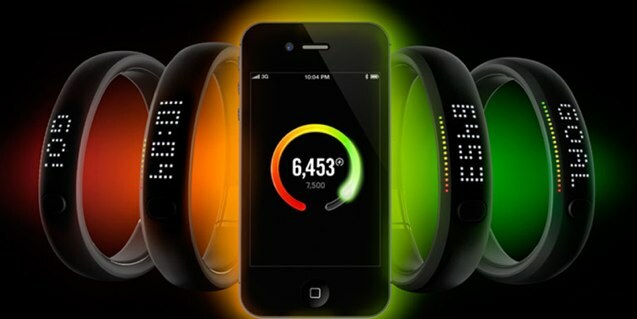 If you want to see detailed information of how hard you train in a day, then we suggest you to try out the Nike+ Fuel application. 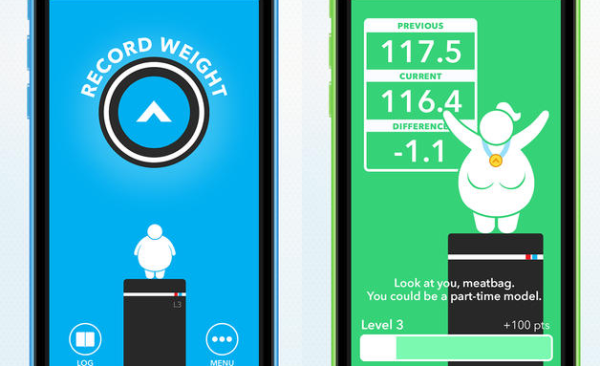 The application can’t track what you drink, eat etc., but instead it comes with a great visual interface which surely motivates you to push harder in order to beat all your friends’ records in the process. Carrot Fit application is combining the basic tracker with a built-in exercise training that makes you to feel that you are in the army. You will get notifications such as: “Time to get off your fat rump and move around, meat bag”. Try it out and tell us your thoughts about it. 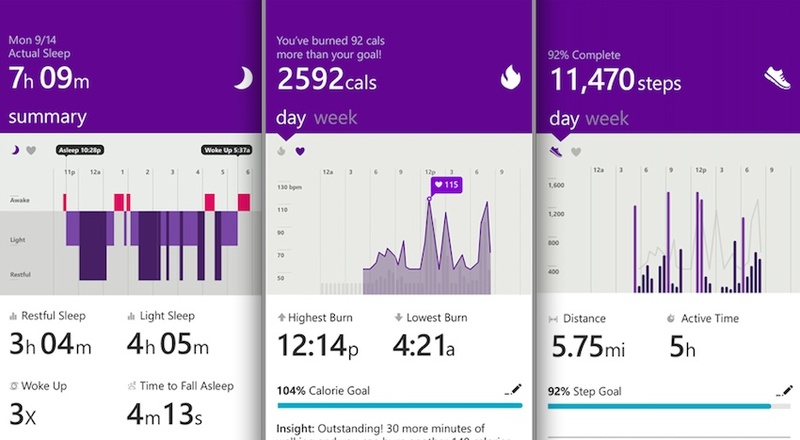 In order to get more detailed information while using the Microsoft Health application, you will need to use the Microsoft Band. 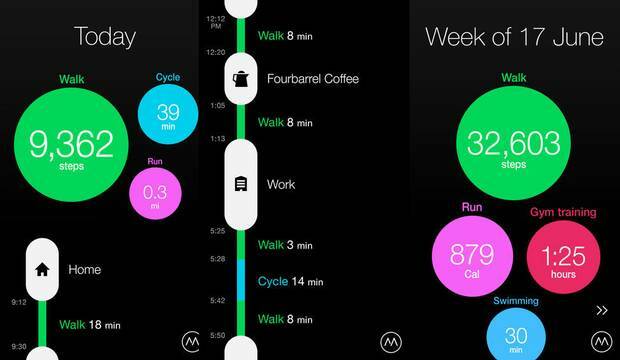 The application is pretty simple and it is tracking your activity and exercise. It also comes with a fast dashboard that allows you to check what you’ve done during the day. 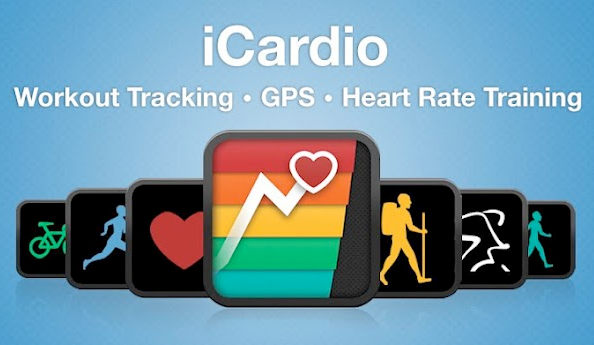 Digifit iCardio comes with a detailed journal of your workouts and other specific activities that you’ve performed. 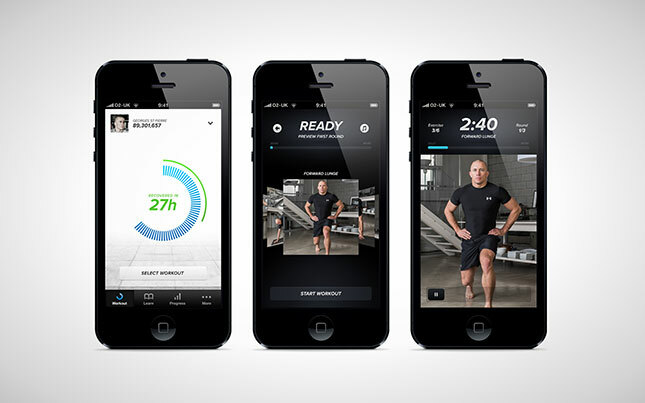 It also allows you to start recording basic info about your workout, by using just a few taps. The application doesn’t feature leader boards and you can’t enter information such as sleep, food etc. However, in case you want a simple way to record your workout progress, we suggest you to try out the Digifit iCardio application. 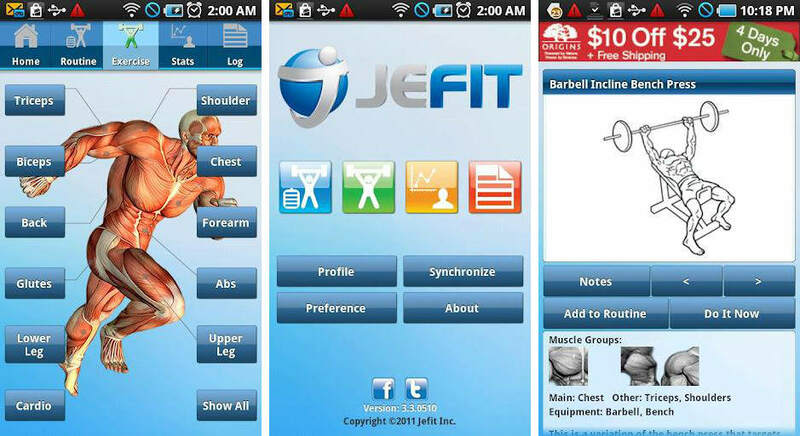 The JEFIT application comes with both exercises and fitness, but it is quite slow and confusing. However, it will help you a lot if you are working out in a gym. It will set a routine by allowing you to create a custom exercise schedule. This way, you will know what exercises you have to do each day, during the week. Moves by ProtoGeo is one of the applications that will use your mobile phone motion sensors in order to track your activity. However, since the application has been released, not many new features have been added. In case you want to keep things simple, then Moves by ProtoGeo is the application for you. 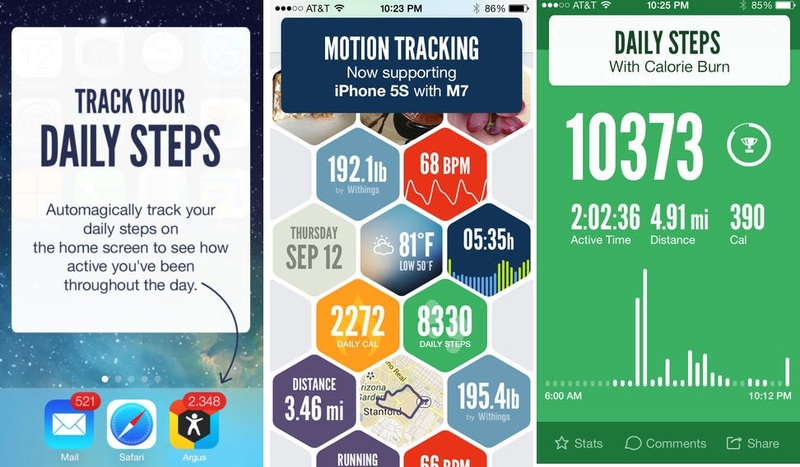 Another great workout tracking application is Sports Tracker. This application will not only track your workouts, but it will also analyze your progress, monitor your heart rate and many more. It also comes with many social features that will keep you motivated. Argus is one of the best applications out there and it supports GPS mapping for both running and cycling. The application also features a diet planner and a calories counter, so that you can make sure you’re not eating too much. This application will guide you through St-Pierre’s workouts in order to help you lose weight. At the same time, it will help you build some muscle and improve your endurance. Keep in mind that this application is a bit more advanced than other workout applications out there, but it is definitely worth trying out. There are a lot of fitness applications out there and in case you are not using one yet, we suggest you to not lose time and install one right away. If you want to keep your body healthy, you will need to do some exercises everyday. So, install one of these applications right away and try it out. Are you using a workout application yet? Tell us your thoughts on it! Next articleNexus 5 2015 Review – The Return Of LG?